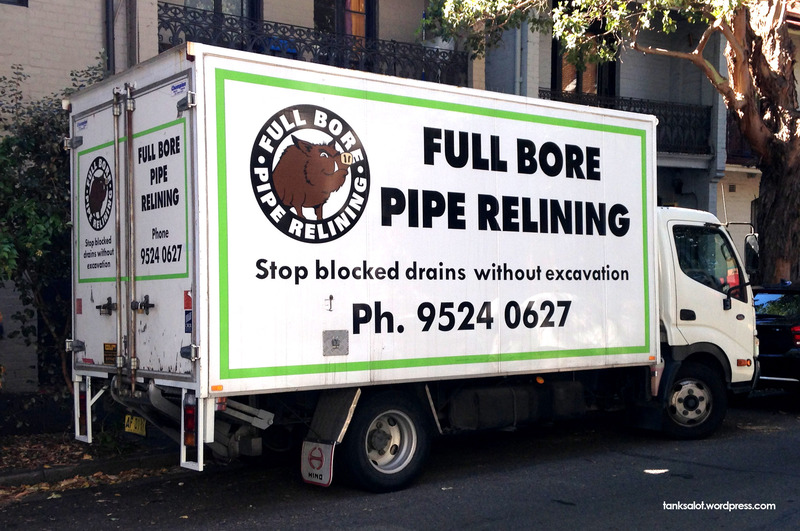 Next time you need your pipes relined, may as well go full-bore. In fact, I think this qualifies as a rare ‘double pun’ with the inclusion of the ‘Boar’… nice work. 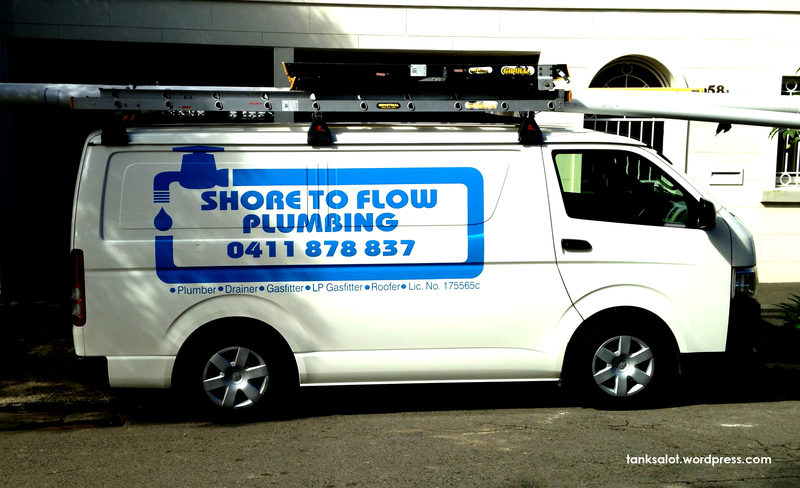 Spotted in Chippendale NSW. 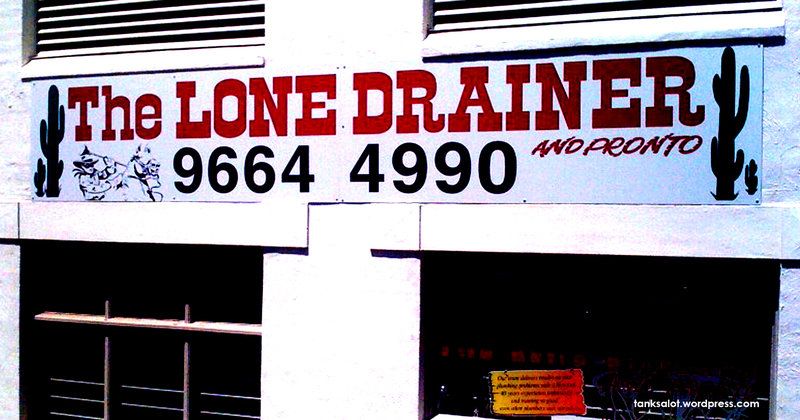 First-time punter Penny Cannan flushed out this Pun Shop Name on the Northern Beaches of Sydney. Then she dumped it on us. And Pronto! This mysterious, masked Pun Shop Name rides off into the setting sun – and into the legendary Hall of Fame. 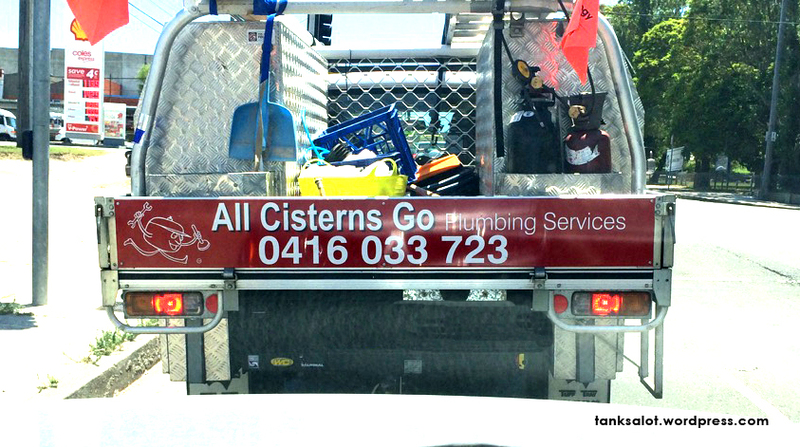 Spotted by Janet O’Brien in Coogee NSW – by coincidence, Janet also found The Loan Arranger in Adelaide SA.